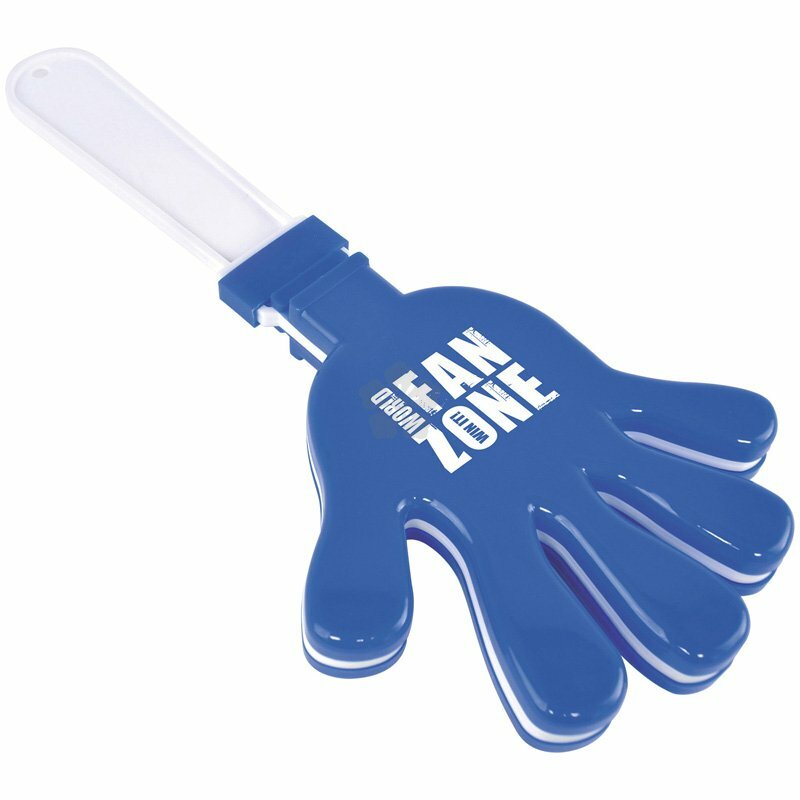 Make some noise at your next event with our custom branded, Large Hand Clapper. Printed with your design to 1 side, this product is available in White, Red or Blue. 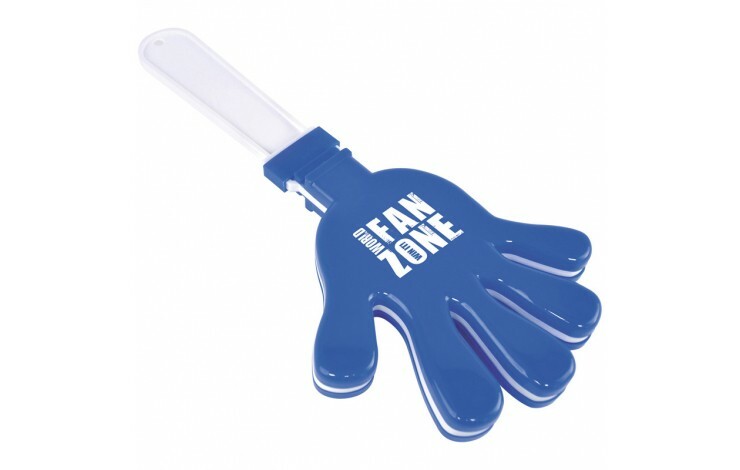 Available from UK stock on an express delivery, this is a great give away to get for any events that spring up unexpectedly. UK stock - express lead time. Available in Red, White or Blue. Brand to both sides - POA.